Rockport: The horses at Seaview Farm frolic in one of the upper fields. 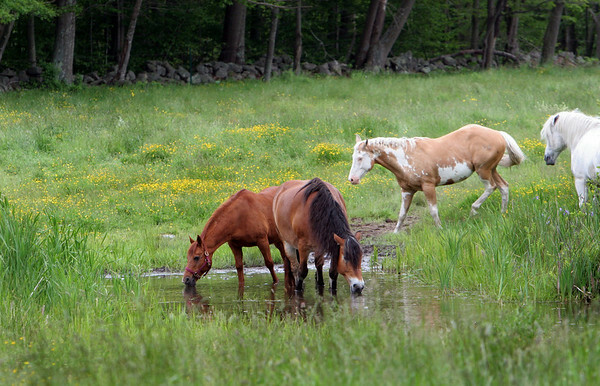 During the summer months the horses are put out to pasture. Staff photo/Mary Muckenhoupt.